The rights of victims are of the utmost importance; a sentiment shared by billionaire Henry Nicholas. The co-founder of the tech company Broadcom was instrumental in the creation of Marsy’s Law, or California’s Proposition 9: The Victims Bill of Rights; Nicholas advocated for the bill after his sister Marsalee was murdered. Under the law, passed on November 4, 2008, the family members of victims can address the judge and request the judge to deny any further continuances from the defense in a given case. The idea is that drawing out the length of a case adds to the agony victim’s family members must endure. Protects and expands the legal rights of victims of crime in several areas. Gives victims the right to legal standing, protection from the defendant, notification of all court proceedings, and restitution. Requires parole boards to notify families of any changes to an offender's incarceration. Grants parole boards more power to deny inmates parole. 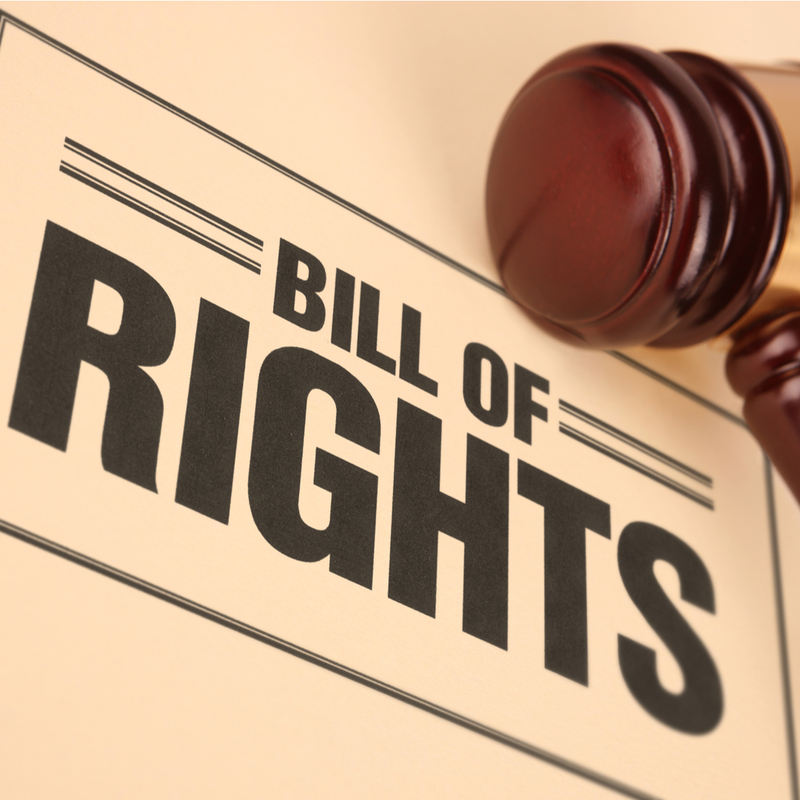 A team of lobbyists, public relations firms, and high-powered political strategists are working to encourage more states to adopt a victims bill of rights, CBS SF Bay Area reports. Nicholas is using his fortune to make Marsy’s Law a reality, nationwide. While you might think that other states would be excited about protecting the rights of victims, that is not the case. 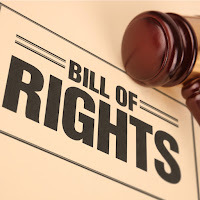 Some communities are concerned that adopting a victims bill of rights could lead to crippling costs and administrative burdens, the article reports. Opponents argue that victim-notification requirements are costly, and such mandates could be too much for small towns and counties with few resources. Montana passed legislation intended to protect the rights of victims in 2016. Montana’s Supreme Court recently struck the bill down in light of problems with the bill's writing. It’s fair to say that several other states are wrestling with the same issues Montana faced with Marsy’s Law. At the Law Offices of Katie Walsh, we specialize in defense of juvenile offenders in California. Additionally, as a victims rights attorney, Katie Walsh helps you pursue justice while acting as a compassionate advocate and trusted confidante. Please contact us today; we can help.